In the quarter ending 31 December 2016, News Corp posted a loss of $219m (£175.5m) due to $537m in non-cash impairments and write-downs. In the same quarter the previous year, the group made $106m. 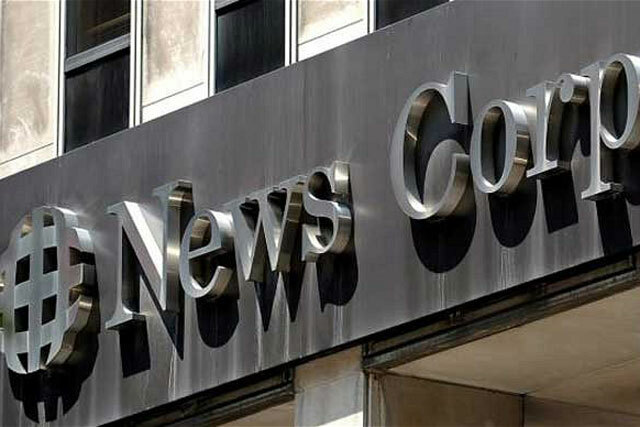 According to News Corp’s report, the non-cash charges were due to a write-down of $227m to account for a change in the carrying value of Australian media network Foxtel, and an impairment charge of £310m for the print-related fixed assets of News Corp’s Australian newspaper business. "In News and Information Services, we are assertively transitioning to digital, now accounting for 27% of segment revenues, up from 22%," said chief executive Robert Thomson in a statement. Thomson added that the group’s digital real estate segment had performed well and HarperCollins had posted "meaningful revenues". The jewel in News Corp’s crown continues to be the Wall Street Journal which Thomson said had over 2.1 million paid subscribers and, for the first time, more than 50% of those subscribers are digital. "Audiences are craving integrity, which is why so many of our mastheads have reported strong growth in readers and subscribers this quarter. And advertisers need a trusted canvas and real results, not the muddled, muddied metrics of many digital platforms," said Thomson. During the investors call, Thomson denounced digital distributors as having long been a platform for the fake, the faux and the fallacious (and) have eroded the integrity of content by undermining its provenance." Thomson also laid blame at the door of ad agencies and programmatic networks. "They have sometimes artificially aggregated audiences, and these are then plied with content of dubious provenance." As a result, he continued, News Corp is testing its own digital ad network, "which will provide a measurable, high-quality audience for advertisers, who are increasingly wary, and rightly so, about the murky, tenebrous world of digital advertising."